Award-winning Nigerian producer, Don Jazzy recently shared a photo from a recent studio session he had with Roc Nation hip hop act, Jay Electronica with the tweet below. 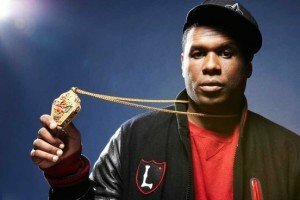 Born Timothy Elpadaro Thedford, Jay Electronica, is a recording rap artist and producer from New Orleans. His first mileage was at the release of his 2007 song, “The Pledge”. 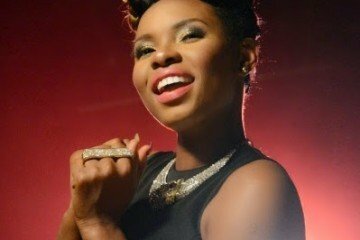 In November 2010, he signed a deal with hip hop mogul, Jay Z’s record label Roc Nation. 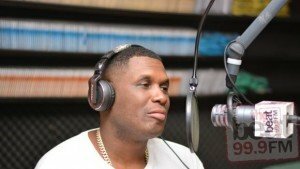 Jay Electronica is on his first ever visit to Nigeria and even got interviewed by Lagos radio station The Beat 99.9 Fm in a program called The Morning Rush yesterday. There he talked about visiting the country to “reconnect with [his] black family.” During the radio interview, Jay Electronica mentioned Fela Kuti as one of the Nigerian icons he grew up listening to and even shared his knowledge of current Nigerian acts and music.